Sepco Flat knockout seal of trade size 1-Inch, helps to close unused opening or knockout in sheet metal box, enclosure or cabinet. 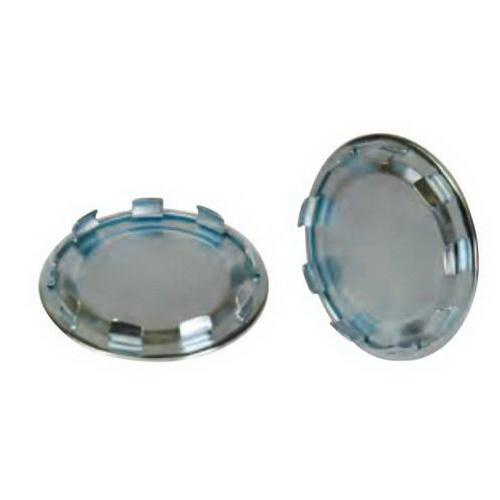 This flat knockout seal features zinc-plated steel construction. It measures 1.48-Inch Dia x 0.335-Inch.